Work Visa Lawyers › News › All News › Can you score 80 points on the Australia Skilled Migration Points Test? South Australia wants you if you can! Tradesworkers – Toolmakers, Florists, Sound Technicians, Interior Decorators, etc. 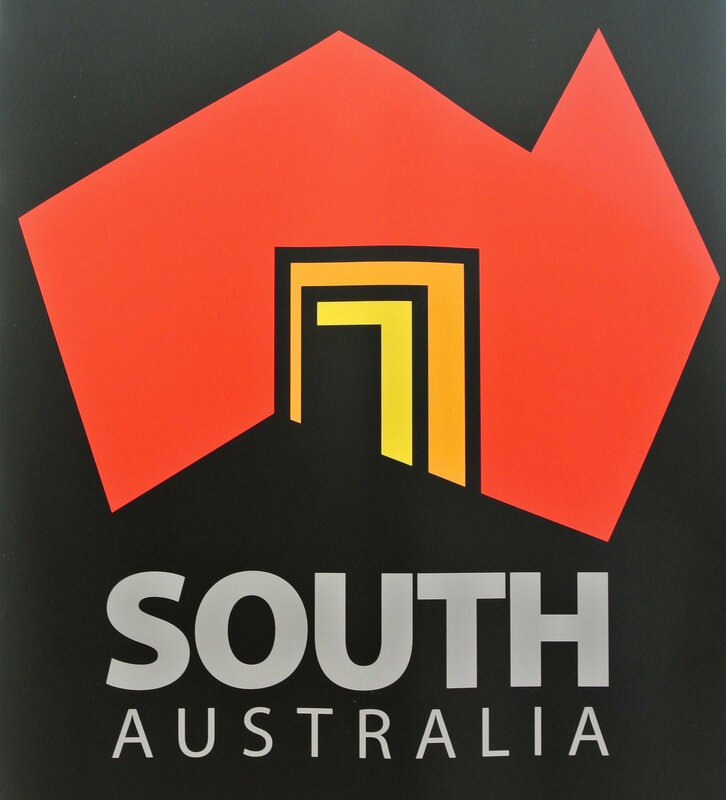 Who will benefit from the South Australia Supplementary Skilled List? That is great! How can I access the South Australia Supplementary Skilled List? Click on the links above to find out more details from the Immigration SA website. Applicants will still need to fulfil the general state sponsorship requirements. Is it possible to accumulate 80 points for the Skilled Migration Points Test? As demonstrated above it is possible to achieve the 80 points required with some room for manoeuvre. At a recent meeting with Immigration SA, it was interesting to find out that there were a lot of applications submitted for the Supplementary Skilled List occupations under the claims for 80 points or more. As the only state sponsorship authority willing to consider all occupations on the CSOL, it is not surprising that many applicants now flock towards SA to obtain state sponsorship. However, applicants should thoroughly check and make sure that they can meet the points claimed to ensure a successful state sponsorship application. Applicants should also consider the other criteria to access the Supplementary Skilled List. The current South Australian employment and chain migration criteria will definitely be useful for temporary overseas workers in SA and the relatives of Australian permanent residents in SA. If the large numbers of applications submitted to Immigration SA thus far are all eligible, we might see Immigration SA suspend certain occupations for state sponsorship as some of the occupations will hit the state planning numbers for the fiscal year. It would be best to apply as soon as possible. Contact us now to find out if you can apply for SA state sponsorship.